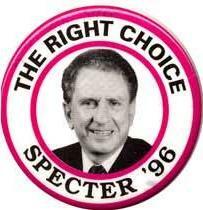 Former Senator Arlen Specter has died. 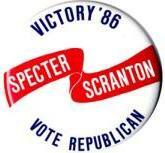 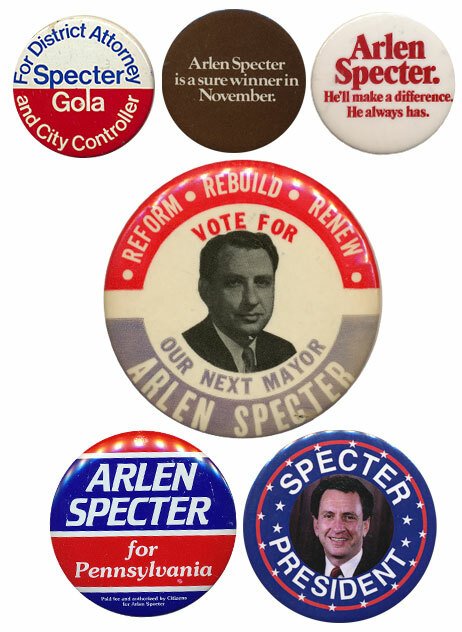 For more details, see Goodbye, Arlen "Magic Bullet" Specter. 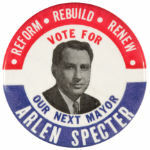 A Novel Death: The Second Oswald?